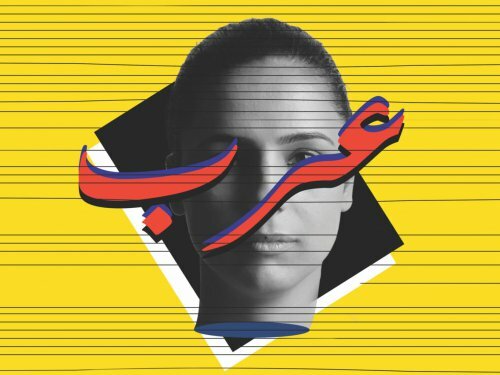 Shubbak is delighted to be partnering on two events at the Edinburgh Festivals this August. Forever Arab? explores the reception of Arab theatre makers, and Reflections on Syria presents Syrian short films.